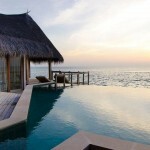 Jumeirah Vittaveli is one of the newest and most popular resorts for a Maldives holidays. 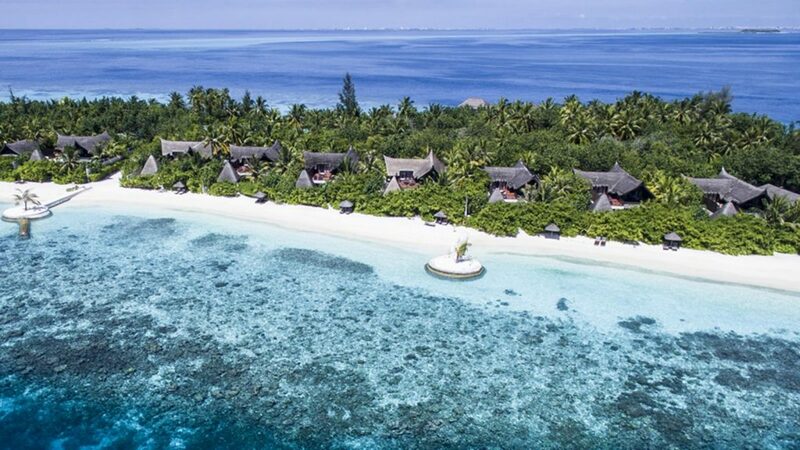 Tucked away in the Indian Ocean (30 minutes by speedboat from Malé) it has a classic deserted island feel to it, but mixed with splendid facilities that will blow your mind away as soon as you arrive… Jade green palm trees and soft white beaches make for the perfect holiday in the Maldives sun. 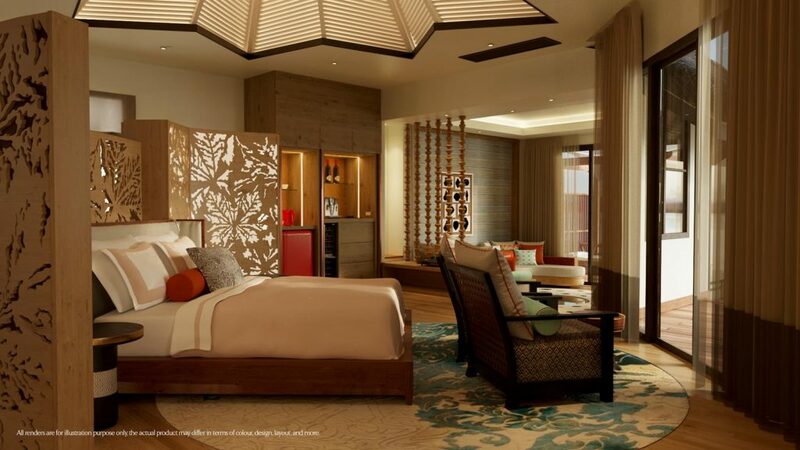 This is your time to rejuvenate in paradise. Why not relax in the luxurious spa, feel the thrill of watersports or simply sunbathe in the warmth by the pool? 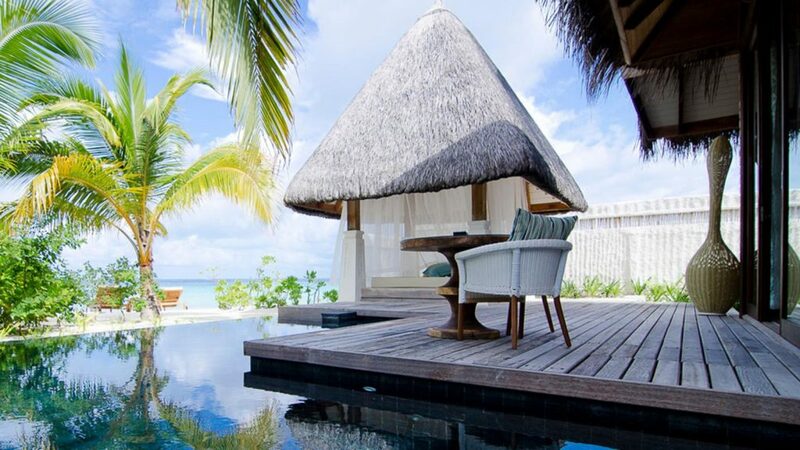 The first class service, the glorious views of the Indian Ocean along with culinary delights from the chefs at Jumeirah Vittaveli ensure that you’ll never be found wanting. 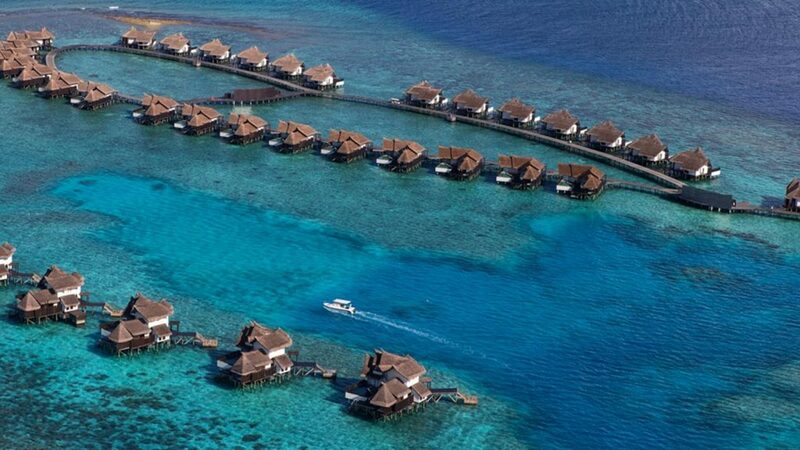 A Maldives holiday spent here will give you memories for a lifetime. 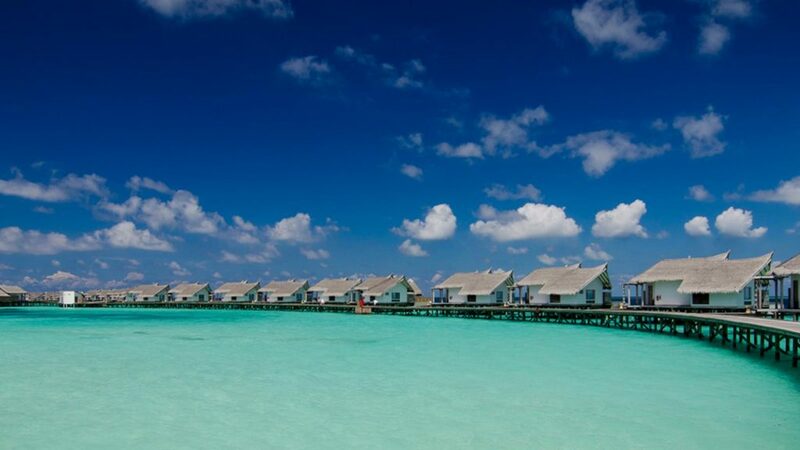 You will forever long back to the unspoilt beaches and complete stress-free bliss at Jumeirah Vittaveli. These luxury villas (184 sqm) enjoy lush furnishings and cosy decor, they feature a private pool and enjoy stunning sunrise views. They feature an oversized L-shaped lap pool, direct access to the beach, open air rain shower and deep soaking bathtub, semi open-air bathroom with additional rain shower. They also enjoy complimentary Wi-Fi, adjustable mood lighting, walk-in wardrobes and luxury toiletries. These luxury villas (184 sqm) enjoy lush furnishings and cosy decor, they feature a private pool and enjoy stunning sunset views. They feature an oversized L-shaped lap pool, direct access to the beach, open air rain shower and deep soaking bathtub, semi open-air bathroom with additional rain shower. They also enjoy complimentary Wi-Fi, adjustable mood lighting, walk-in wardrobes and luxury toiletries. These luxury spacious villas (230 sqm) enjoy lush furnishings and cosy decor, they feature a private pool and enjoy sunrise views. They have ample space with two generous bedrooms to explore. 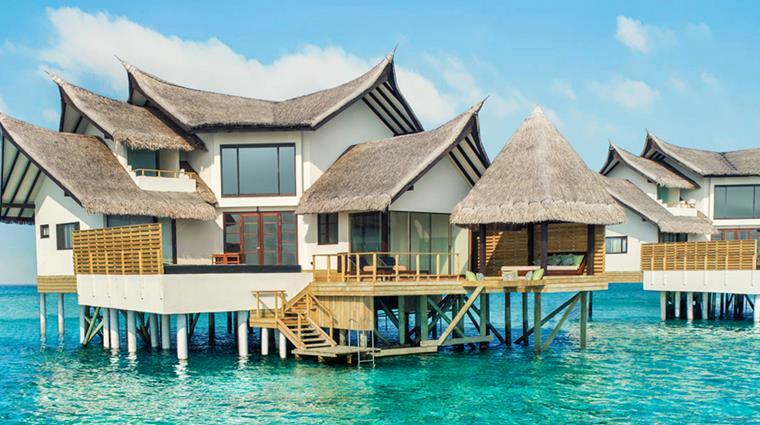 These indulgent villas have stunning ocean views and are perfectly positioned for watching the magical Maldivian sunrise. They enjoy direct beach access, an oversized lap pool, marble bathtub and Rain Shower outdoors, separate bathroom in the second bedroom, adjustable mood lighting and walk-in wardrobes. 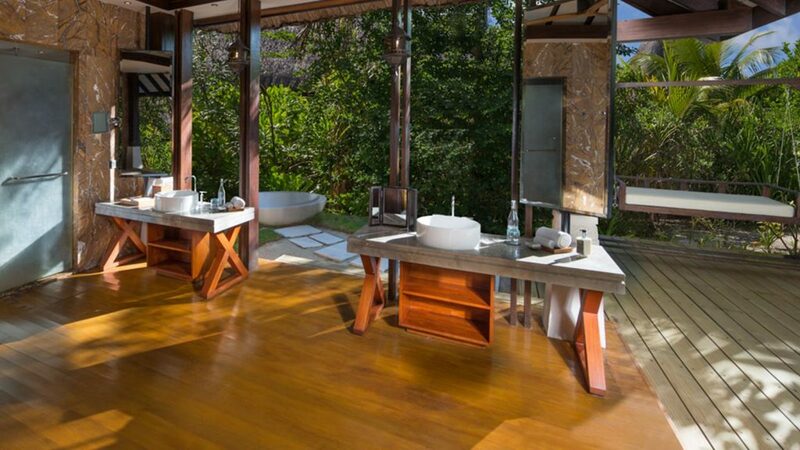 They also enjoy complimentary Wi-Fi and luxury toiletries. These luxury spacious villas (230 sqm) enjoy lush furnishings and cosy decor, they feature a private pool and enjoy sunset views. They have ample space with two generous bedrooms to explore. 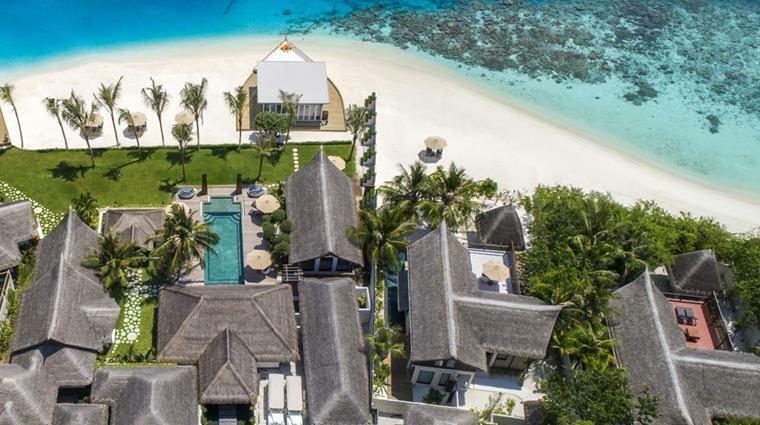 These indulgent villas have stunning ocean views and are perfectly positioned for watching the magical Maldivian sunrise. They enjoy direct beach access, an oversized lap pool, marble bathtub and Rain Shower outdoors, separate bathroom in the second bedroom, adjustable mood lighting and walk-in wardrobes. 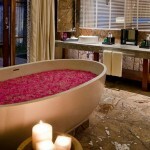 They also enjoy complimentary Wi-Fi and luxury toiletries. 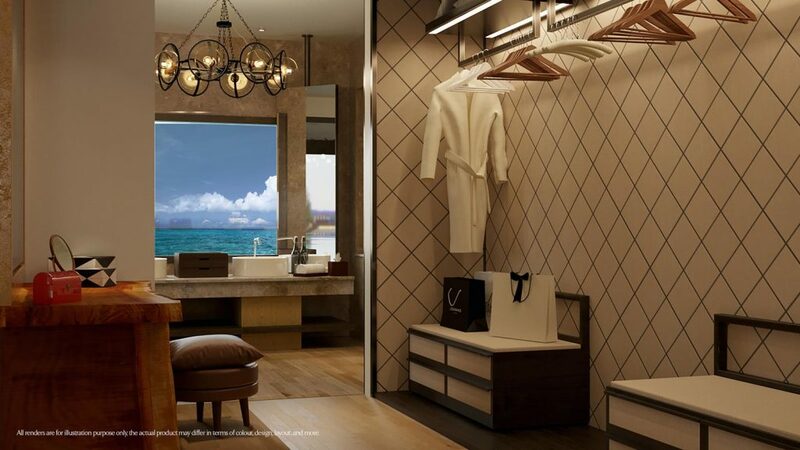 The Beach Suite (302 sqm) features a private swimming pool, your own personal wine cellar and private beach access. 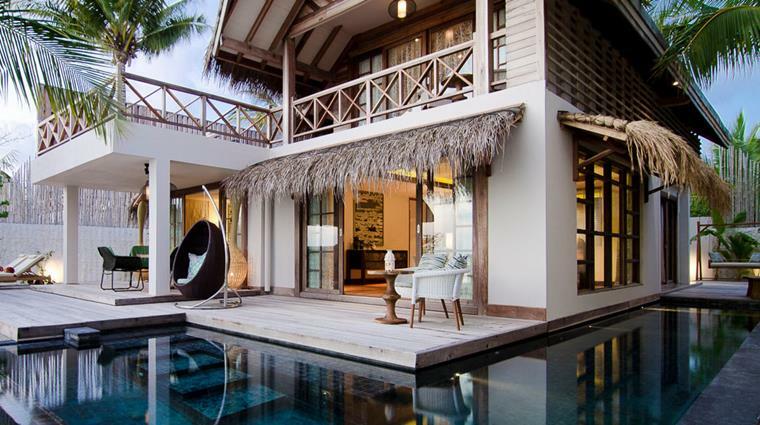 It has two bedroom suites and is split over two levels, making it the perfect choice for families on their Maldives holidays. This accommodation also features a separate living room and an amazing rooftop terrace. This luxury accommodation can house six guests. 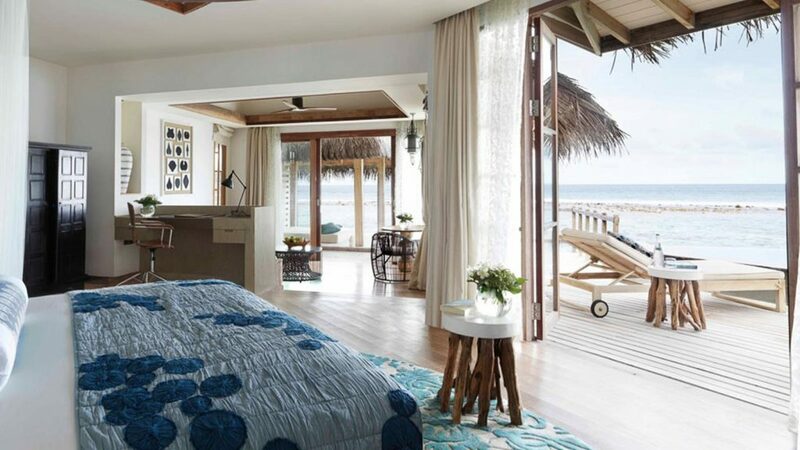 It also features direct access to the beach, a first-floor terrace, marble bathtub and rain shower indoors, open-air rain shower, separate bathroom upstairs and complimentary Wi-Fi, adjustable mood lighting, and walk-in wardrobes. 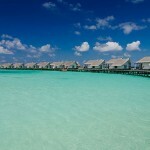 The Infinity Pool Ocean Villas (250 sqm) are scattered on the rustic timber jetty over the glittering ocean. They enjoy mesmerising ocean views, luxury amenities, comfortable lush furnishings and of course an indulgent private infinity pool. 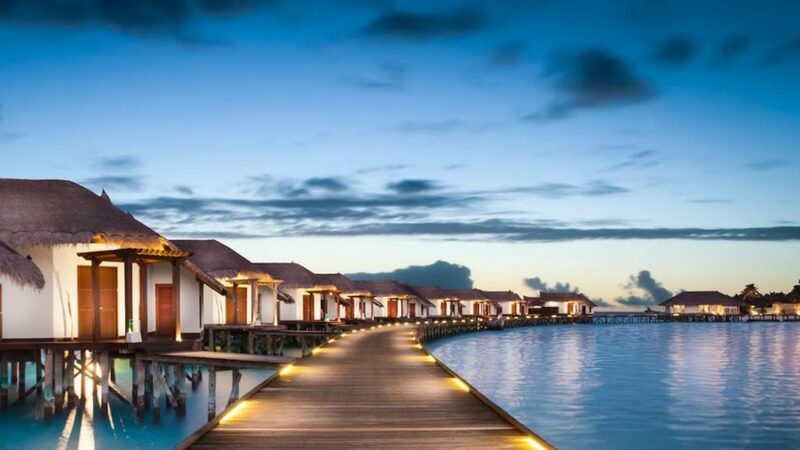 They feature direct access to the lagoon, sunken indoor bath and rain shower, complimentary Wi-Fi, adjustable mood lighting, walk-in wardrobes and luxury toiletries. 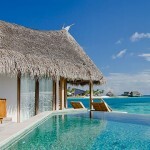 The Infinity Pool Ocean Villas with Slide (277 sqm) are scattered on the rustic timber jetty over the glittering ocean. 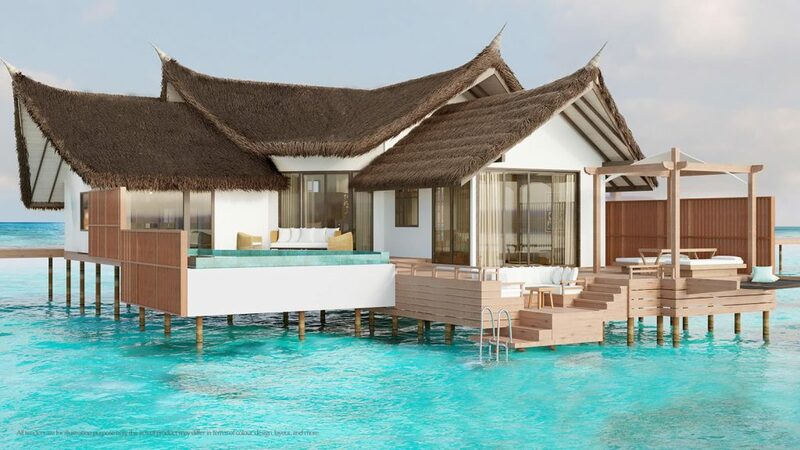 They enjoy mesmerising ocean views, luxury amenities, comfortable lush furnishings and of course an indulgent private infinity pool with a fun water slide. They have direct access to the lagoon, overwater hammocks, sunken indoor bath and rain shower, adjustable mood lighting and luxury toiletries. 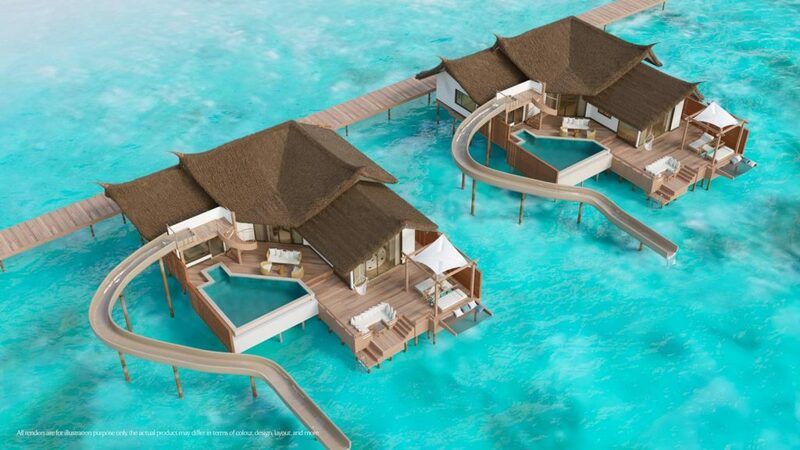 The Private Ocean Retreat with Slide (400 sqm) is a true slice of paradise. This luxury residence has indulgent amenities galore to discover including king-sized beds to sink into, a round bed to relax on and the fun slide to try out. 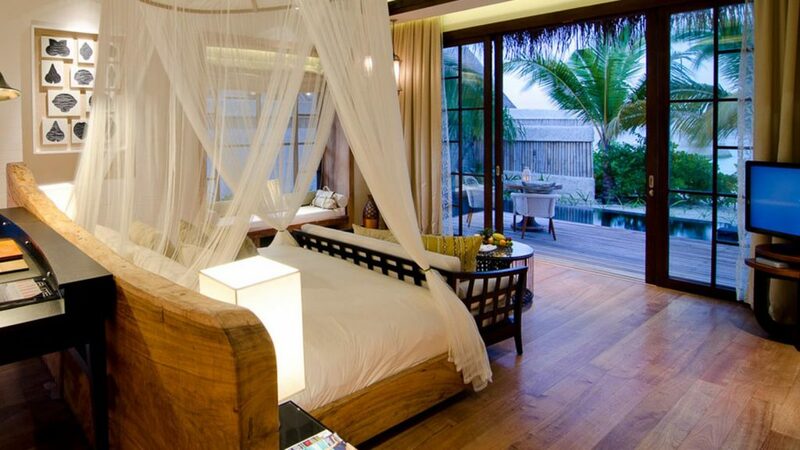 This residence is the epitome of tropical luxury. This retreat has ocean views and can sleep five adults or two adults and three children. 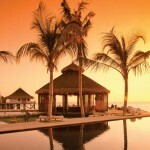 This luxury royal residence (3000 sqm) gives guests the ultimate VIP treatment. 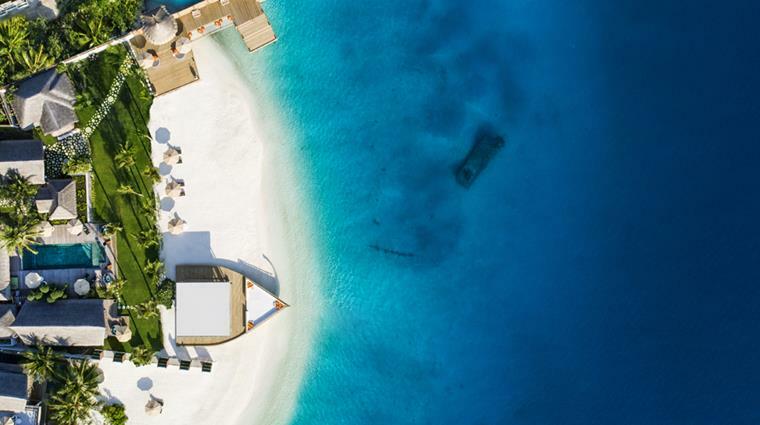 The residence enjoys a private beach, fibre-optic lit swimming pool, sundeck with an overwater bar, private fully stocked kitchen and a fully stocked bar. This magical residence can sleep, nine adults or six adults and three children. 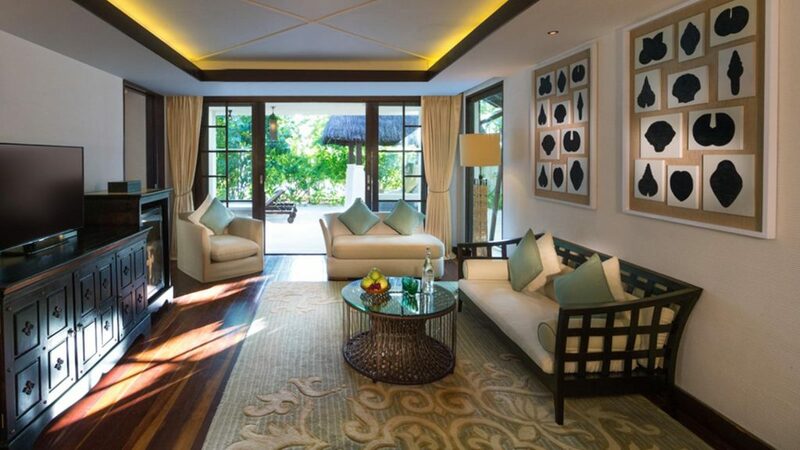 This luxury royal residence (3500 sqm) gives guests the ultimate VIP treatment. 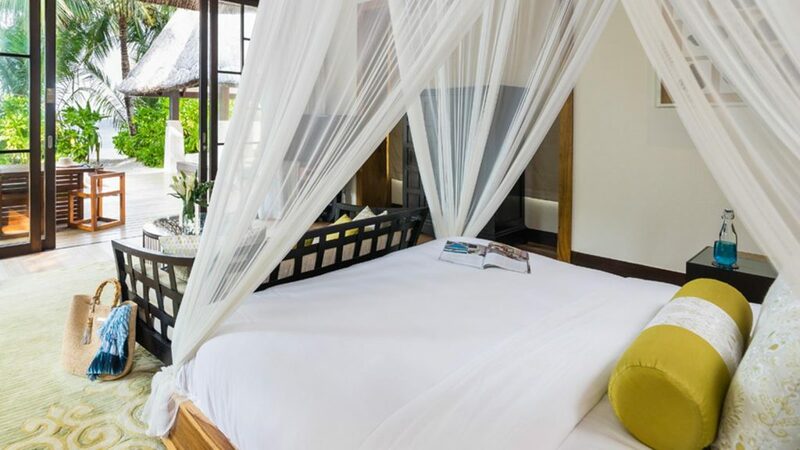 The residence enjoys a private beach, fibre-optic lit swimming pool, sundeck with an overwater bar, private fully stocked kitchen and a fully stocked bar. This magical residence can sleep, 12 adults or ten adults and four children. 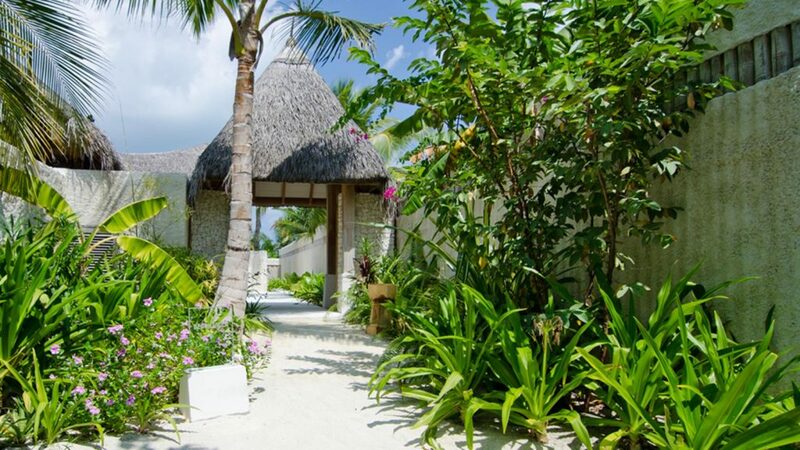 At Jumeirah Vittaveli, guests can make use of a fully equipped gym, in-room safes, air conditioning, ironing facilities, maid service, butler service, gorgeous swimming pools and attentive room service. 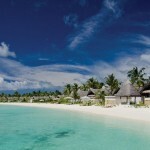 There are also activities for children, as well as a wide range of water sports and diving options available. 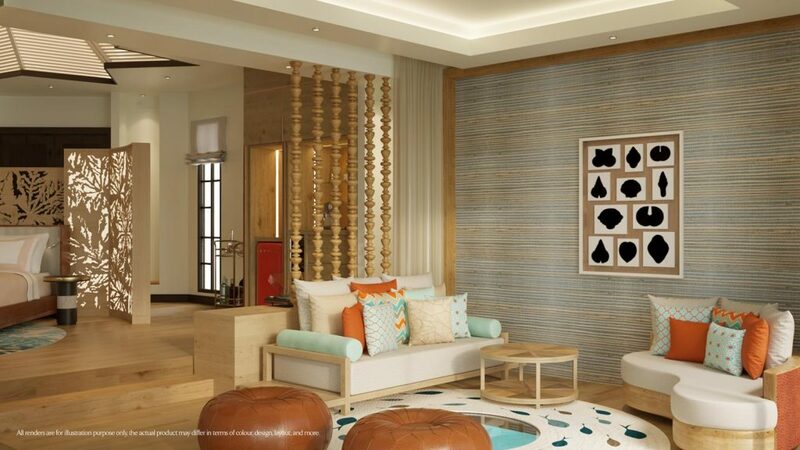 There is an on-site spa called Talise Spa. This praised spa has a holistic approach to wellbeing and treats Jumeirah guests to high quality beauty treatments aimed to rejuvenate your body and soul. 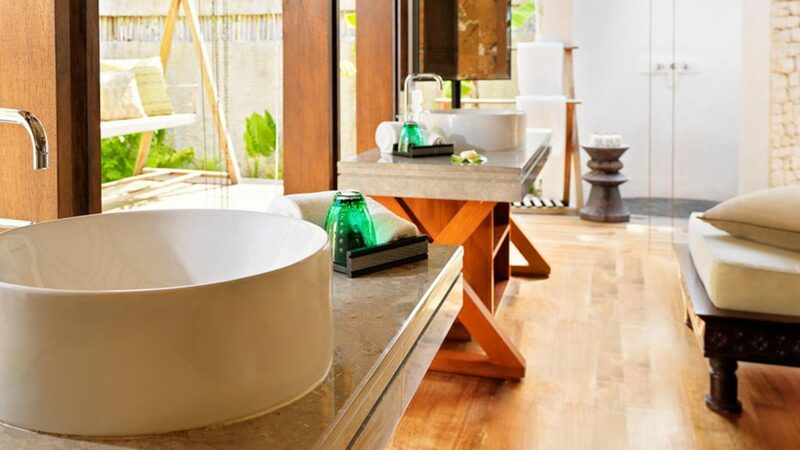 Take a well-deserved break from everything and let the experienced spa staff lead you towards complete relaxation. There is a wide range or massages, aroma therapy massages, facials and other treatments on offer. 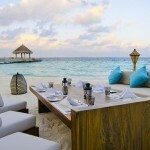 The three restaurants at Jumeirah Vittaveli are all contenders for the world’s finest cuisine. With top professional chefs and exquisite menus with fresh ingredients you can be sure to enjoy culinary delights on your Maldives holidays. 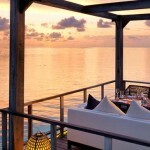 The Fenesse Overwater Restaurant is the perfect place to dine while on your Maldives holidays. 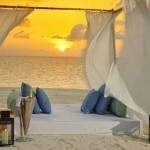 Located just off the west shore, you will experience an intimate setting and receive the best possible service. But this restaurant is laid back at the same time, ensuring you can relax fully and enjoy your delicious meals. 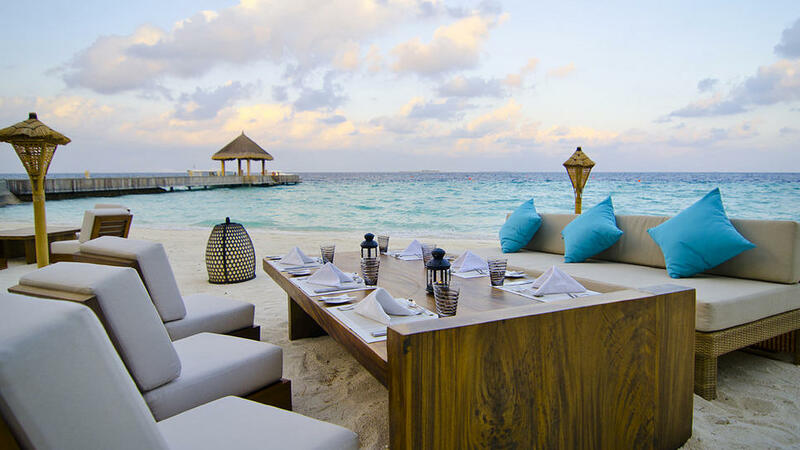 The Samsara Restaurant, located on the west side of the island, will please your taste buds if you like Pan Asian delicacies and Maldives cuisine. The best thing about it is that you can enjoy watching your dish being made at the live cooking stations and be at the heart of the amazing cooking. 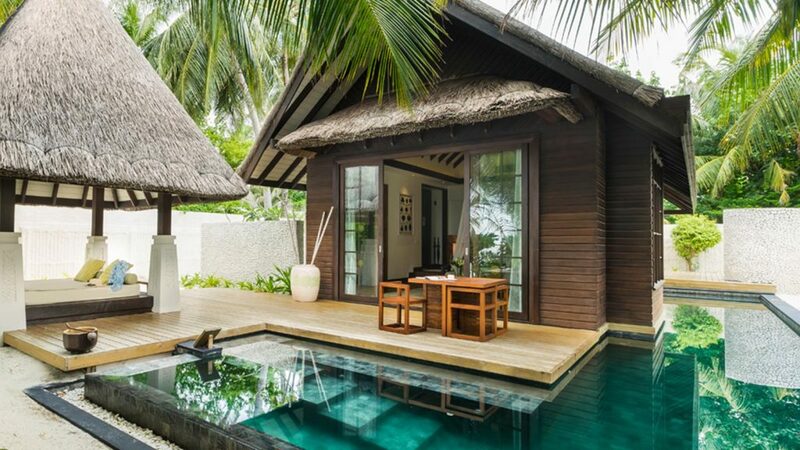 Simply Maldives Holidays offer Bed and Breakfast, Half Board and Full Board packages to guests staying at Jumeirah Vittaveli.